One of the standout tracks off the Jakk Wonders compilation album ‘Forgotten Wonders’ is the Skyzoo and Rome Clientel assisted joint ‘Timeless Classic’. Kick back and enjoy the BK wordsmith Skyzoo laced track along with Elmira vet Rome Clientel over some soulful South African production which dates back originally to 2012. 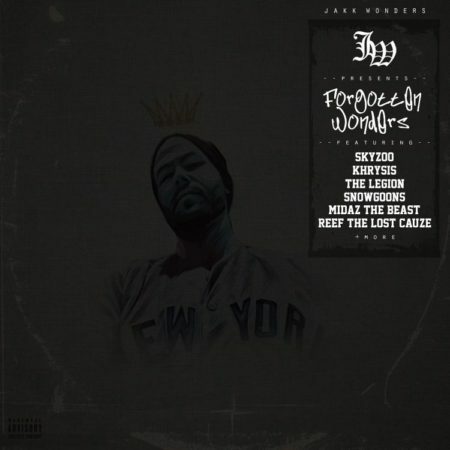 Head on over to Audiomack to download the full ‘Forgotten Wonders’ album for free which includes other notable guests such as Khrysis, Reef The Lost Cauze, Snowgoons, Midaz The Beast, The Legion and more.